Unlearn the regular process to innovate! How much money we really need? The content is copyrighted to Mohankumar Swaminathan and may not be reproduced on other websites. Powered by Blogger. Over a casual phone conversation with my friend i asked "How much money do you need to live?" 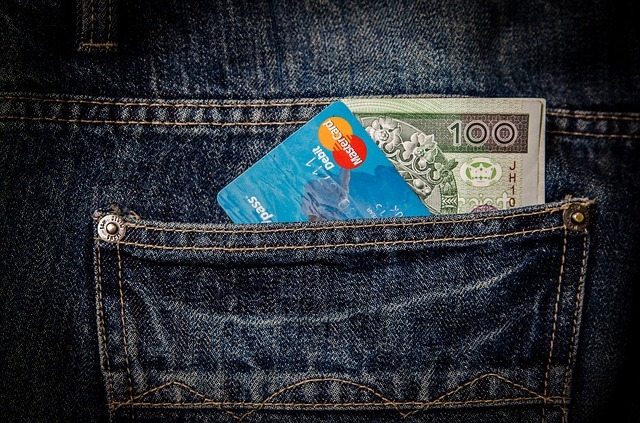 the answer really shocked me on lack of financial awareness amongst young earners. To make the illustration simple i'll try to put myself into the shoes of average Indian. Most of us think we need 25K or 50K or 1 lakh INR per month salary to live a happy life. If you are thinking that 25K INR is enough for now at the age of 25 then i fear you are in a very risky situation. Mind voice: What do you mean my risky situation? Me: It's simple, you will find it difficult to get financial freedom or early retirement. Mind voice: Come'on you are talking about retirement to a 25yr old guy? Seems like theory class. Me: Oops! need data to prove them the seriousness, okay read the below examples. I don't recollect when was the last time i booked my bus ticket purchased at an offline store. That's the important of RedBus and other's, who created the impact and convenience for this Y generation. It always pissed me when i want to reach out to a bank to open my saving account. I don't really understand why should i carry my photocopies and do self attested address and ID proof even in 2016 where at the other side we promote Go Green and eco friendly by eliminating physical statements. It's so embracing to see that banks still depend on a photocopy instead of just going ahead and scan my original address and ID proof which is more reliable than a photocopy which could be easily forged. Do you want to be heard and experiment who you are? My kind advice will be just run away from your hometown for at-least first five years in your career. We all love to get our job in our own hometown. Just get our paycheque so we know how and were to spend on our hometown. Also it comes with more comfort as our parents have built a beautiful house and pack a home food for lunch. But when it comes to first five years of your career just move away from your hometown. When you are in your hometown your imaginations are limited and opportunity to do mistakes are very less. Always failures teaches us more than success. Just travel across, live in a new place, explore new culture, challenge your ideas and thought, give your thinking a life and present yourself in the crowd. 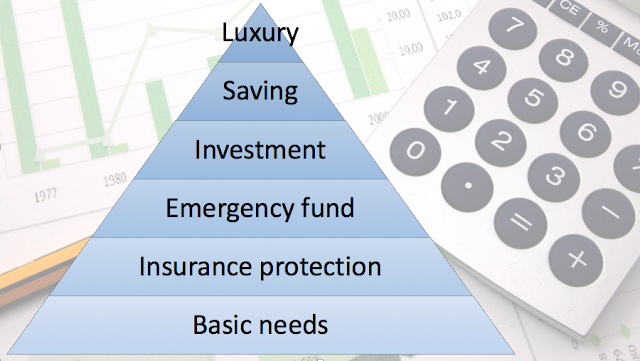 The first step towards family and personal finance planning is to understand the financial situation. Because I live in India it's equally important to understand my CIBIL score too. 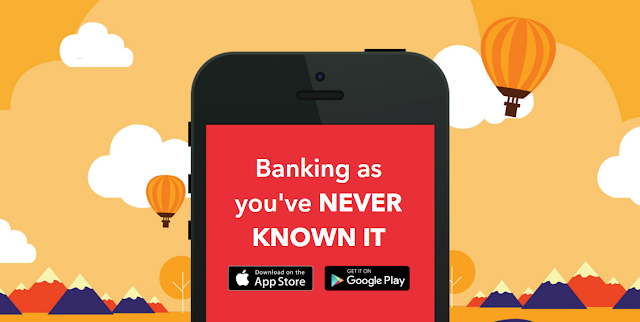 Opened a google sheet and started to enter the bank accounts with account numbers we had and then check if we had any internet banking enabled. To my surprise everyone had more than two bank accounts and had no purpose to hold. I then checked that these were paying very low interest for the savings. It took few hours to sit with my parents and list down what are loans my family had and how much we were paying interest every month. Also it made sense to list down what are the future big functions we anticipate. Being a middle class, salary was the only source of income we had. I wish we had multiple source of income like rent, interest, mutual fund and FD etc. The one important lesson I learnt during last three months is quick decision making during the startup days. One think you may be super courageous during your start-up days are taking decisions. That too being at the management role in your start-up means you are responsible for both success and failure. We would always want things to go in a success route but going forward I understood that more than just success it's more about how you handle failures. At the early days since we don't have much of people in our team, it would eventually fall under my roles and responsibility to take decisions from picking logo to which investor to date. I had at times spent a lot of nights thinking about taking the final call on execution. I would like to admit saying spending sleepless nights and taking decisions comes with a biased feeling to make it work in some way. 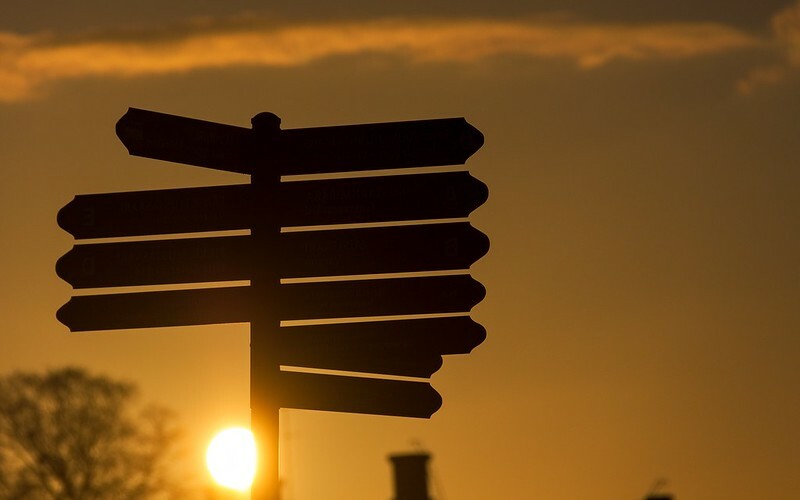 But after course of time and exploring things I had figured out that taking decisions are critical sometimes even mission critical but what is more important is taking quick decisions. As times it had happened that though we have taken decisions it had already passed the critical stage and it's of no use. Having someone during your decision-making, thinking that he/she would help you in guiding you is a complete waste of time. Decisions come with no warranty. Only guarantee that we should give to you is I will decide fast and carry on hence I could save time on taking another decision. Just spending time on taking decisions is the worst ever time I had wasted in startup days. That too people who kick out regular software company lifestyle and step forward to believe on the power of idea and willingness to startup is having just one advantage and it is TIME. Some decisions should have been predefined. Maintaining to-do list is one of the must have practise for a productive daily work. We all think that we are super intelligent and can store our to-do's on our mind and recollect it much faster. I was also a victim of this thought for past years. As we all love to be organised in a smarter way i tried almost 20+ to-do list software both on desktop and mobile. It eventually added a new to-do task "add to-do to to-do list manager" but did not work out the way i expected. 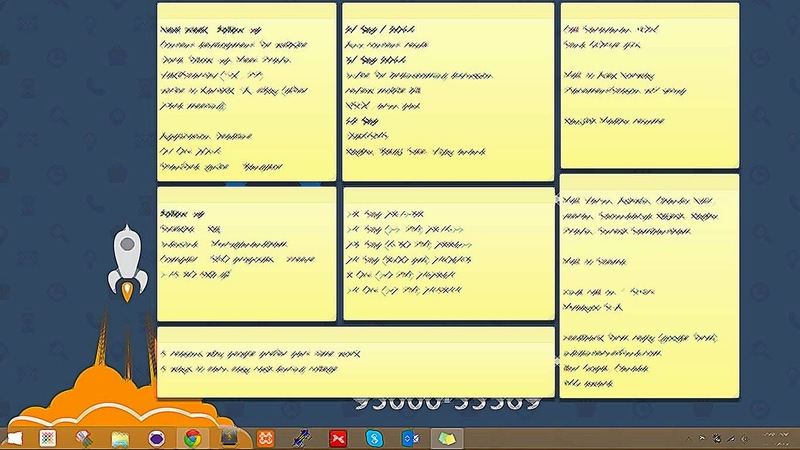 I often use the sticky notes on my Windows 8 to write short notes and this is how it looked late. Oops! That's not motivating me to remove any to-do task from the list, it was only growing and i could not see much improvement. I thought this is eco-friendly and would help me look at it any time and of course it was available to me at ease but did not meet the purpose. I mean did not help me much on finishing the to-do list. 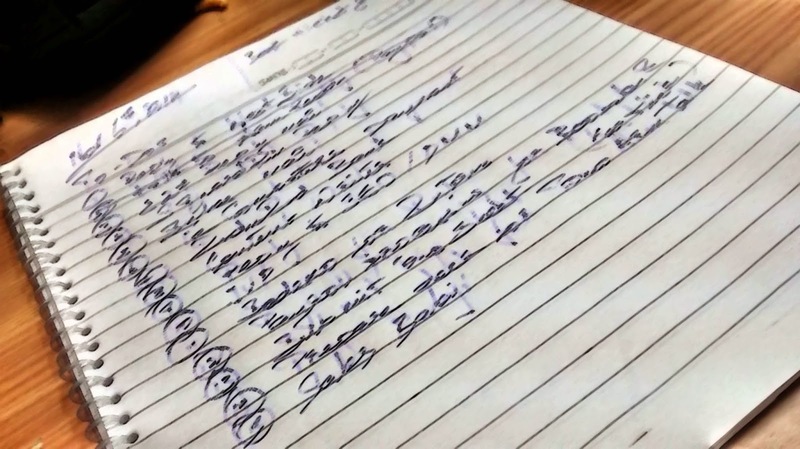 It was by accident i noted Mr. Ranjith B Nambiar (My manager is previous job) was using his pen and paper note to list down his tasks every day and strike out tasks one-by-one after finishing it. First i looked at it and suggested him to use a web based tool to manage to-do but he said he is fine with it. I thought it was waste of pen and paper in this modern world. After few days I was tempted to try this to-do list management using pen and paper, started my day with listing down my pending tasks and scheduled work. It was a long list and i found though i felt everything was on my mind, when listed on paper the list was long i realised lot to do for the day. Prioritised the list and was working one by one, struck the finished tasks. By end of the day i felt much satisfied for spending valuable time really working on the tasks rather than wasting time on remembering the to-do tasks. The most happiest feeling was when I stick the finished tasks one after the other. When I flip back, it also helps me to see if there is any task pending for more than days. This is the moment i felt "Piece of paper brings peace of mind". From then, I started practising to maintain my to-do list on a book with date and flip through to see backlogs. On practising this process, I also included how i spent the day and on which task with time taken, before leaving office on a corner of the page. This is some thing i learnt and now this helps me feel good to go to bed without worrying about any to-do task to be missed. The biggest advantage of going to college according to me is the alumni network. The best schools are made of strong alumni support. 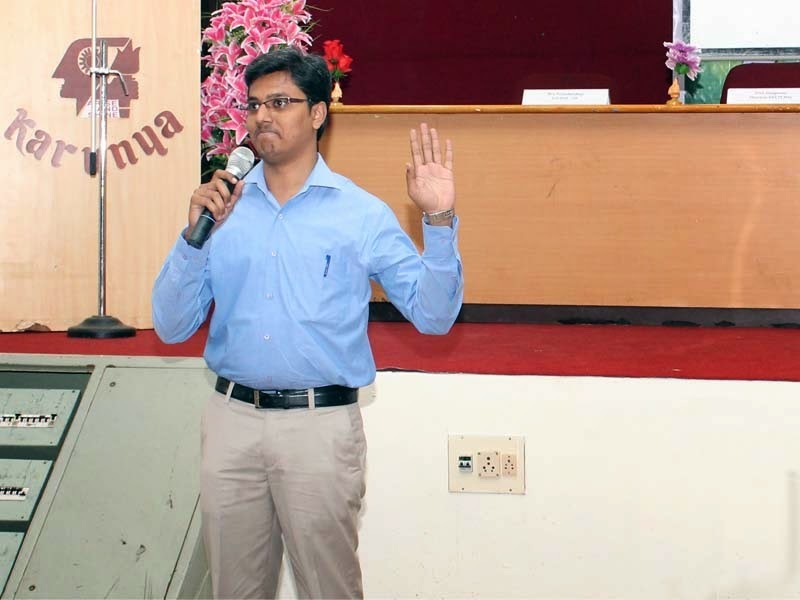 The department of Computer Science and Engineering, School of Computer Science and Technology of Karunya University (KU) conducted the second national IEEE STEP EVENT 2014 on “GROOMING ENGINEERS AS ENTREPRENEURS” on 27th October 2014. IEEE-Young Professional, Madras Section. The objective of this event is to transform budding engineers as entrepreneurs. In this regard CSE department of KU invited Mohankumar Swaminathan, an alumnus to be the resource person for the session “Spark of Inspiration” for one hour duration to talk on "Show inspirations of start-ups; Alumni-Start-ups; Incubation Advantages". Thinking about going back to my college was early waiting moment, that too for delivering a guest session for a national level event to talk to my own juniors made me work over nights to make sure I give my best. First, when I decided to prepare, one thing that came to my mind was NOT to make it a boring session. It's NOT about, I got a stage to proudly say what we did, instead i was very keen on take away i wanted to pass on to students. While i was studying in college, I would start opening my text book just few hours after our study hours in night. But this time absolute opposite, spend more than days digging all my previous tweets and started to put it up in one PPT and organised. I wanted to make sure even the photos and references i use should be from Karunyans. And when a junior listens to me his expectation would be more of brotherhood. So I need to be open minded to say real inside out, give tips and build bonding. Got up early, grabbed some breakfast at home, got into car on a drizzling climate and took a back seat to make sure I enjoy every second of my travel recollecting my college days. Its about 40 kms from my home and while i entered the college area, I still couldn't accept that it's been three years since I left this place. Smile built up itself and was measuring every step I had recollecting moments spent with friends and teachers. My session was second in morning and with the above PPT walked them through how we lived in Karunya? and how i was able to find co-founders and build a small start-up from our own hostel rooms. Had lunch in our hostel mess, went to my department. Had chance to interact with staffs who believed in me even when i was in college being an average student. Getting out of college with a campus placement would be a great thing for us at that moment, but the real happiness for teachers is when you go back visit them and share your industry experience with juniors. It's our responsibility to make sure we keep in touch with our college/department often and give back what ever we learnt to the juniors. We schedule our vacation and family outing, it's equally important to visit our college every year to meet our juniors, staff and contribute as much as possible. Alumni contribution is very much important to build a strong freshers out of college. Would like to listen to your experiences on helping or guiding your juniors after coming out of college. Lets get to know your experience in the comments section.